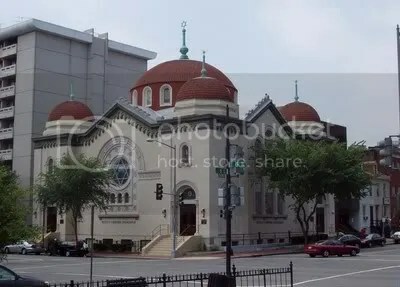 Sixth & I Historic Synagogue: Far from your average temple. 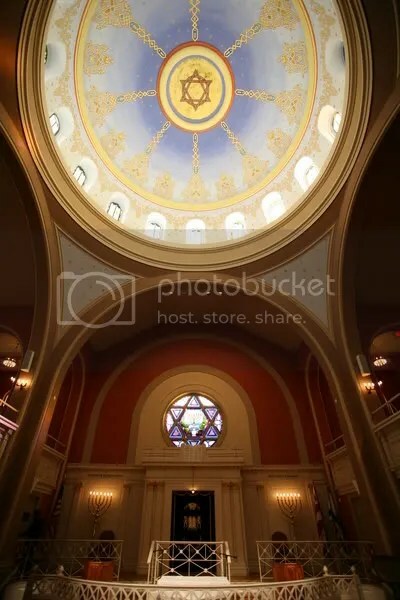 Wedged between the Verizon Center with its constant muddy flow of out-of-town hockey fans and the strip of assorted Asian restaurants that DC laughably calls Chinatown is a gem of a building called the Sixth & I Historic Synagogue. Not only is this Washington, DC institution a spiritual temple, named by Newsweek as one of the Top 25 Most Vibrant Congregations in the country, but it is also a temple to music: I’ve seen some of the most ethereal shows of my life there. The synagogue’s devotion to a diverse cultural program mirrors its dedication to a non-denominational, inclusive congregation. Any given month, you can see a Pulitzer Prize-winning author speak one evening and the next see the latest indie darlings rock out on the very same stage on which services take place. Sixth & I narrowly escaped a fate as a nightclub in the early 2000s, reopening in 2004 fully renovated and sparkling with promise. 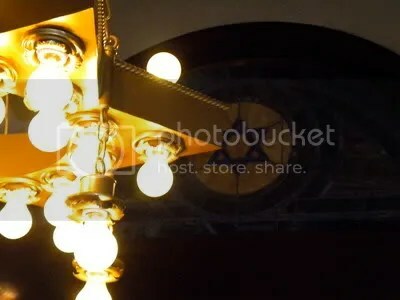 I’m sure it would be been a spiritual experience of another kind to sweat the night away under the gleaming dome, dancing on the balcony that overlooks the sanctuary, but many more people are able to enjoy the building’s stunning architecture in its current incarnation. With stellar acoustics that make any voice that much more resonant, any bass a little more rich, and an awe-inspiring atmosphere that demands an audience’s rapt attention, any band would be lucky to play Sixth & I. The calendar is extremely well-edited, inviting such young talents as Jose Gonzalez, Grizzly Bear, Yeasayer, and most recently Beirut to play their hallowed halls. Each of these shows was better than the one before, since the combination of acoustic resonance and subtle lighting is stirring when mixed with the unique talents of each of the artists. Sixth & I consistently hits the sweet spot, selling out shows without ever seeming to sell out like other music venues in the area, never compromising the quality of the performers for a packed calendar. If you’re the type who likes to enjoy their tunes with a little buzz, hit up Oya or Proof for happy hour beforehand—there’s no food or drink in the sanctuary. Or you can take the advice of Beirut’s Zachary Francis Condon and his bandmates, who teased the crowd with their beers and then suggested a brief intermission so we could run to the corner liquor store. Luckily, Sixth & I is as intoxicating a venue as any anti tourist can find in a city saturated with mediocre sound systems and dingy stages: here’s to being lucky enough to catch a show there on your next trip to DC.